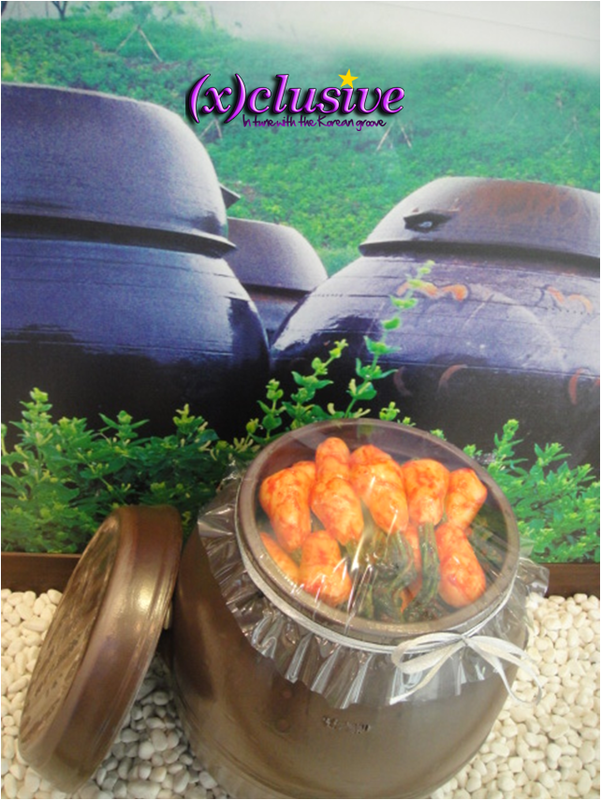 Kimchi is Korea’s best known food and is served at almost every Korean meal. Kimchi continues to be an important part of Korean meals, especially in today’s society where everyone is focus on healthy eating habits. The nutritional value of kimchi has been studied and found to be bursting in vitamins and minerals. One of the biggest benefit of Kimchi is the “healthy bacteria” called lactobacilli. Kimchi made it to the list of top five “World Healthiest Foods” in the magazine Health because Kimchi is rich in vitamins and aids digestion and even possibly reducing cancer growth. 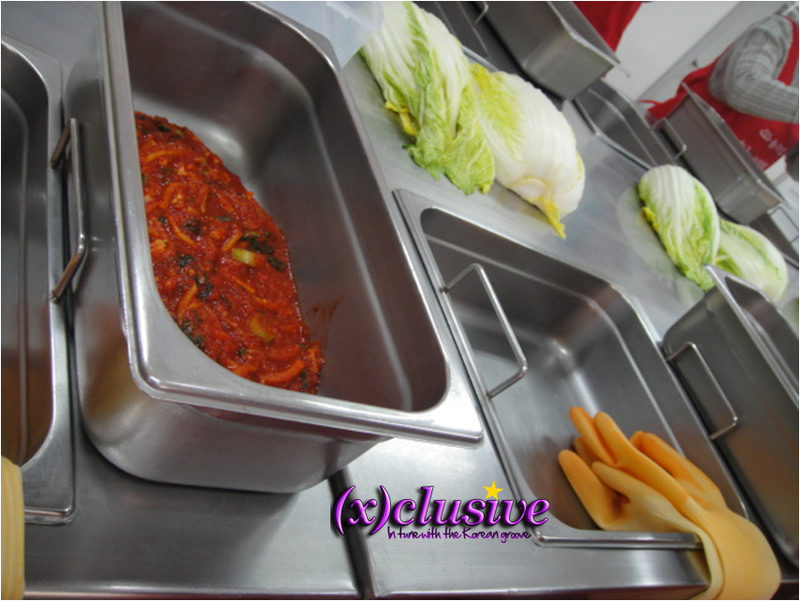 According to the Korean Food Academy, there are over 100 different types of Kimchi. The different types of Kimchi differ from region to region and it also depends on harvest and weather conditions. Each family also has its own recipe handed down from generation to generation. 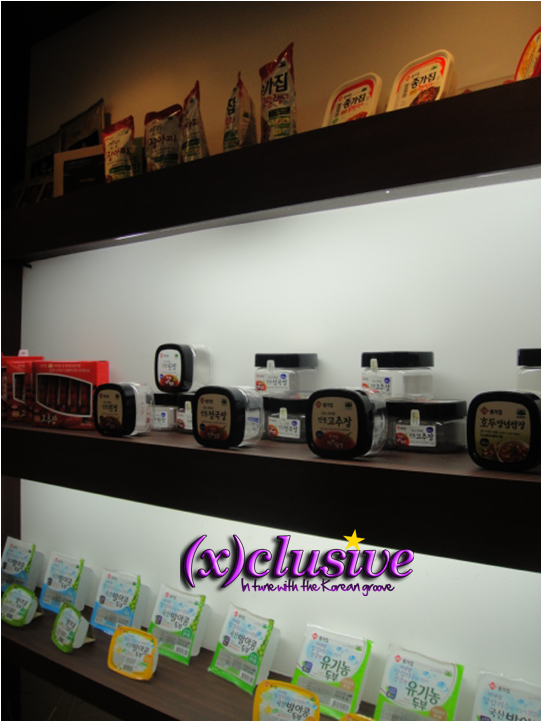 During the Korea Familiarization trip, we were brought to Chongga Factory where we get to make our very own Kimchi. It’s actually more of putting the chili paste in between the leaves of the cabbage that we were given. We also got to view the factory on how Kimchi is made in bulk. 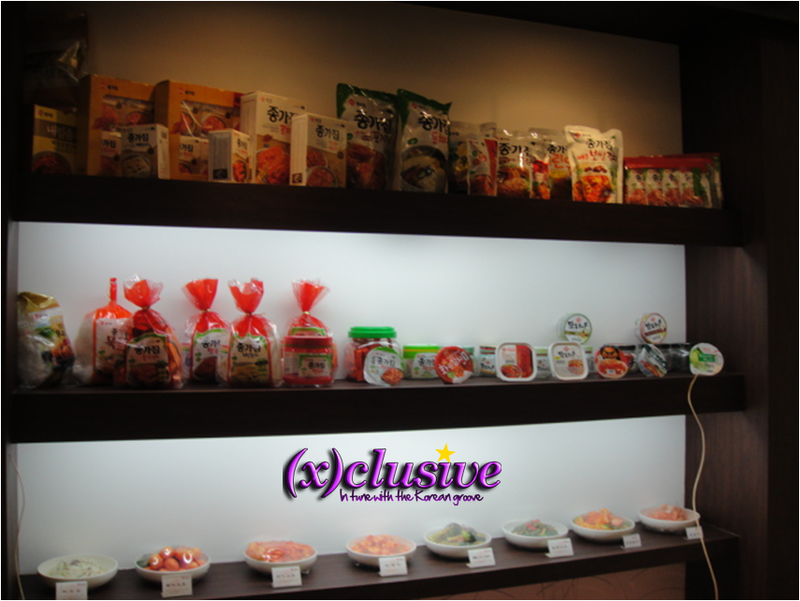 (Photography was not allowed in the factory) Chonga is one of the top brands in the Korean food processing industry. The guide explained to us that Chongga grows its own cabbage for the Kimchi making process and it takes 24 hours for the cabbages to go through the proper cleaning process at the start of the Kimchi making process. Chongga is serious about keeping a good hygiene in the factory. Workers of the factory have to undergo an air-shower and have to put on suits so that the work environment will be clean. Workers have to pass the cleanliness test in order to pass through to the work area. If any staff were to fail the test three times, they will be sent home! We got to see the giant mixer where the chili paste of the Kimchi is made. The main ingredients going into the paste are garlic, onion, ginger, chili pepper etc. 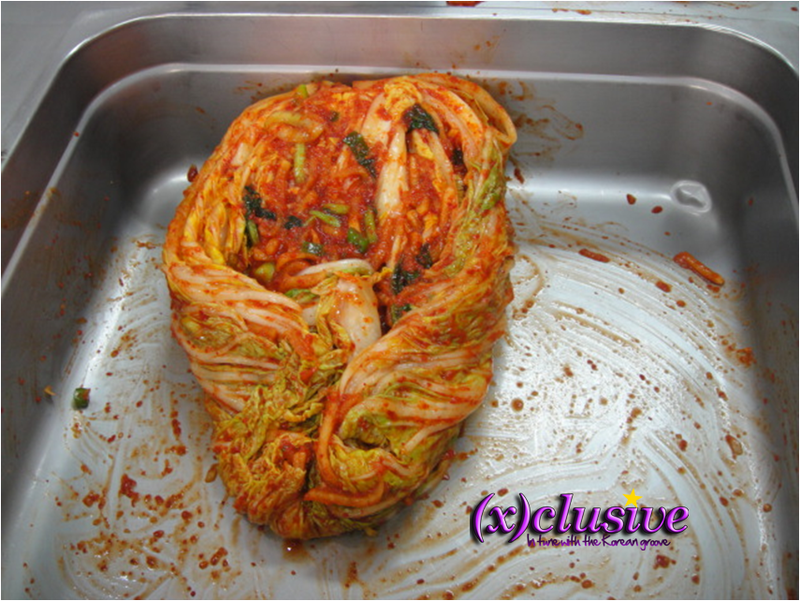 The Kimchi making process is labor intensive with workers having to put the chili mixture paste in between the leaves. Once, that process is done, it is packed and stored in a large room with a stabilized temperature that would product good quality Kimchi. Being able to view how Kimchi is made in the factory is an interesting experience and you’ll get a chance to see what’s going on behind the scenes of the food that you open up in a package. Do note that if you intend to bring back some Kimchi, please check-in your Kimchi. My “self-made” half-cabbage Kimchi was being confiscated at the customs for the reason being there is a limited to the amount of Kimchi I can hand-carry onboard a plane. A suggestion for all of you readers; if you want to buy Kimchi, buy it at the airport after you pass the customs as there are shops selling already package Kimchi.